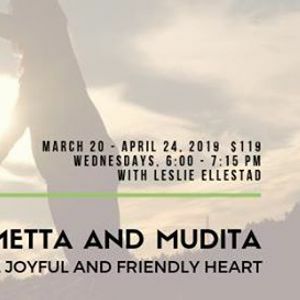 In this six week class, we will learn and practice meditations that expand our ability to meet ourselves and others with an attitude of friendliness. We will also expand our ability to notice and more fully take in the beauty and joys that life has to offer. When we can see the good in ourselves and others, and more fully notice and experience the joys of life, we are more able to stay in balance when the inevitable difficulties that life brings come our way. Course participants are encouraged to attend a daylong retreat on Sunday, April 28, focused on Building a Resilient Heart for a period of sustained group practice. Please sign up for the 1 day retreat separately. The development of our minds and hearts occurs gradually and is supported by periods of longer practice. 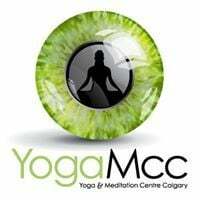 The support of community enhances the power of the practice.